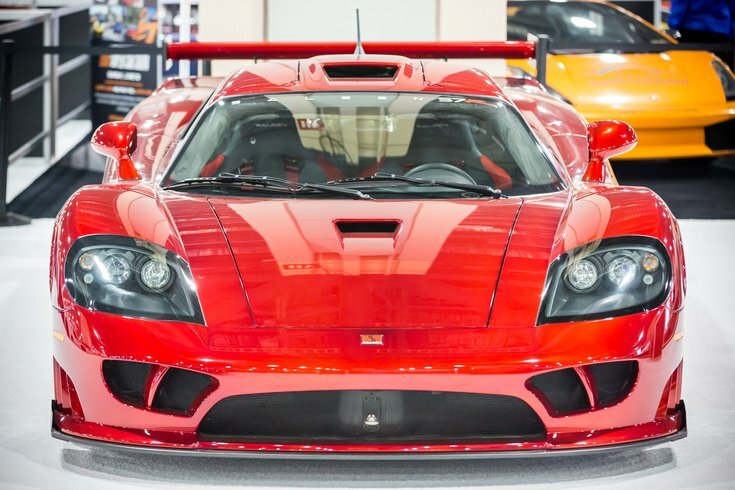 The 2006 Saleen S7 on display has 909 horsepower and a top speed of 248 mph. The Philadelphia Auto Show will return to the Pennsylvania Convention Center from Saturday, Feb. 2, through Sunday, Feb. 10. Over the nine days, crowds will flock to the display floor to view the collection of exotic and classic cars, and the latest and greatest from popular car brands. Visitors will have the opportunity to sit inside many of the vehicles, or can stop by the Ride & Drive Zone outside to take a test drive in a Mazda, Toyota or Volkswagen. Inside the Convention Center, Jeep will also have an exhibit where guests can take a ride with a professional to check out all the off-roading capabilities. And the Hollywood Vehicles Display is back for a third year. Check out Bumblebee from "Transformers" and the Mystery Machine from "Scooby-Doo." Tickets for the Auto Show are $14. Children, seniors and military receive a discount. The show hours are listed below. • Saturday, Feb. 2 – 9 a.m. to 10 p.m.
• Sunday, Feb. 3 – 9 a.m. to 6 p.m.
• Monday, Feb. 4, through Friday Feb. 8 – Noon to 10 p.m.
• Saturday, Feb. 9 – 9 a.m. to `10 p.m.
• Sunday, Feb. 10 – 9 a.m. to 8 p.m.
To check out the Auto Show before it opens, purchase a ticket to the Black Tie Tailgate on Friday, Feb. 1. All proceeds go to the Department of Nursing at CHOP.